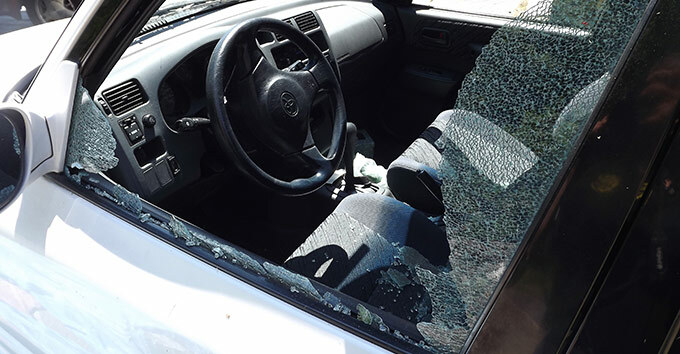 At Auto Glass Solutions, we understand that Seattle Windshield Repair and Replacement is a crucial step in keeping your auto’s maintenance up. Clean, crack-free Auto Glass provides not only optimum visibility, but a sense of security and safety. We know you only want the best for your family, make sure your vehicle is safe with quality Windshield Repair and Replacement from Auto Glass Solutions. Duration: 1-2 hours to replace, 3 hours of setting time. Looking for the Best Quality Parts and Service?